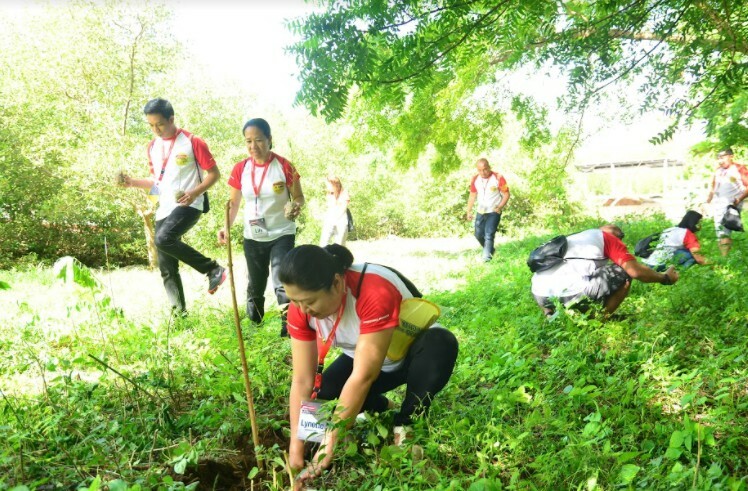 In its continued commitment to preserve and protect Mother Earth, Pioneer Adhesives Foundation, Inc. (PAFI) in coordination with the local government unit under the leadership of the Municipal Mayor Leonila P. Montero spearheaded a tree planting activity called Planting for the Planet in Panglao, Bohol last November 23. 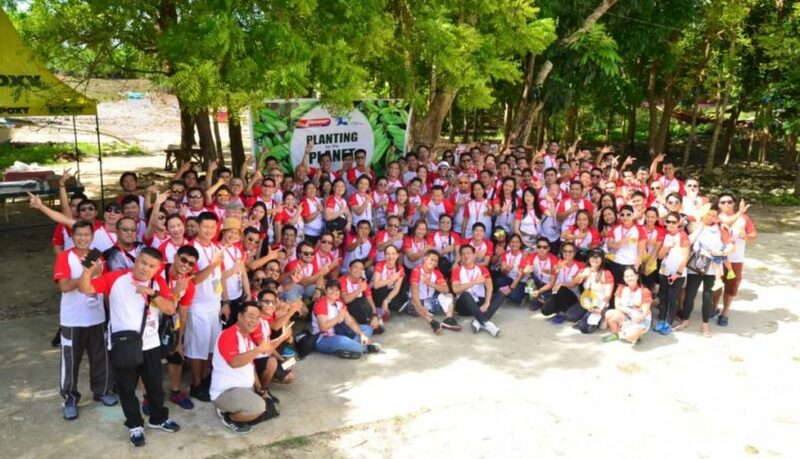 Over a hundred volunteers composed of Pioneer Adhesives, Inc. employees and business partners rolled up their sleeves and planted 200 seedlings in the beautiful island of Panglao. 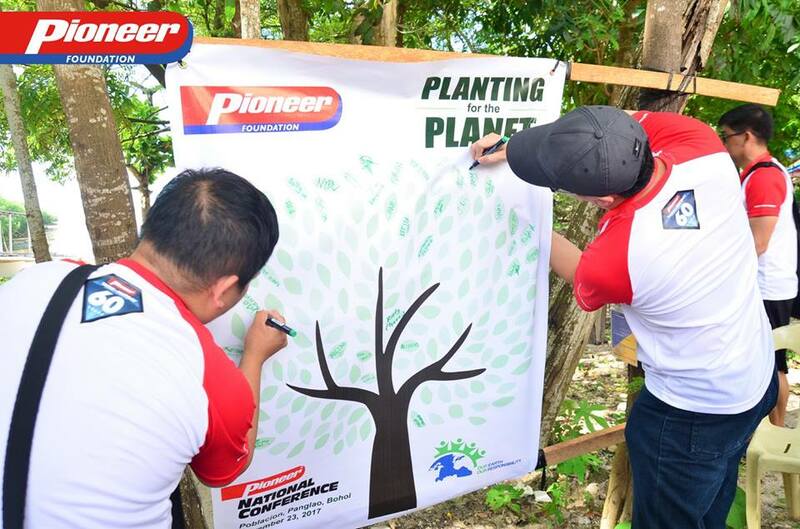 This tree planting activity, which was a meaningful part of the Pioneer Adhesives National Conference, is just one of the many initiatives the foundation has under its environmental campaign “Our Earth Our Responsibility”. 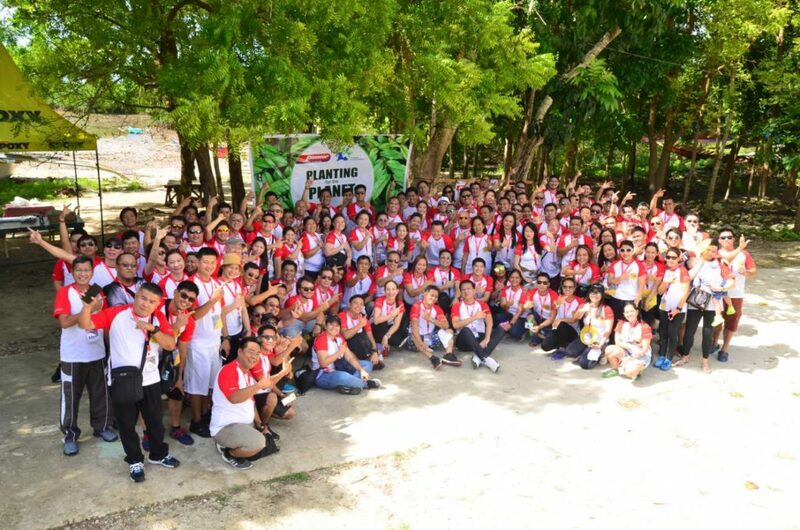 reminders, before commencing the tree planting activity. environmentalism and the refusal of single use plastics. The ongoing battle in Marawi displaced almost 80,000 kids in conflict according to a recent article. At a very young age they already lost so much as their homes, school and worst some of their family members, not to forget losing their childhood as well. This crisis in Marawi does not only affect the psychological welfare of the kids, but also their emotional state due to constant fear. Many of them are sensitive to sirens as they relate it to previous aerial strikes. In addition, they fear being separated from their parents when bombings occur.The sight of military personnel, vehicles, and uniforms leaves them uneasy. 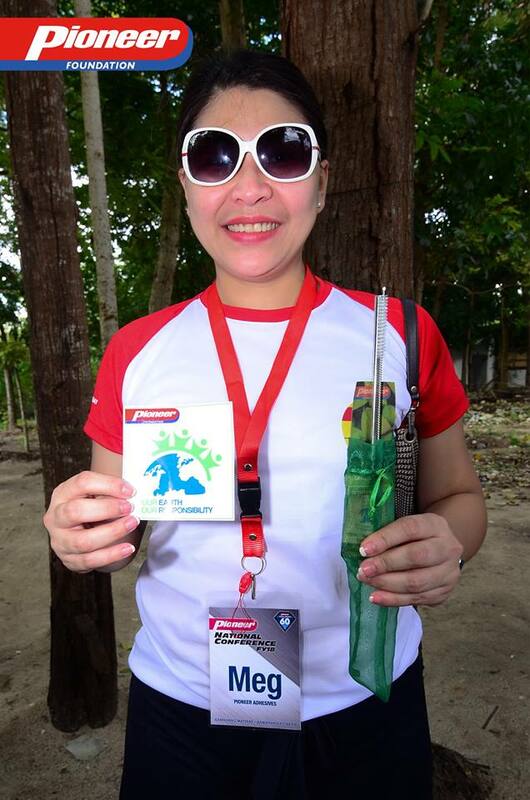 Being displaced in evacuation centers does not only disrupts their normal daily living but also affects their health. Reportedly, they suffer from respiratory infections and skin diseases. These kids also lack access to clean bathrooms. Marawi kids share poorly maintained portalets with hundreds of other victims. 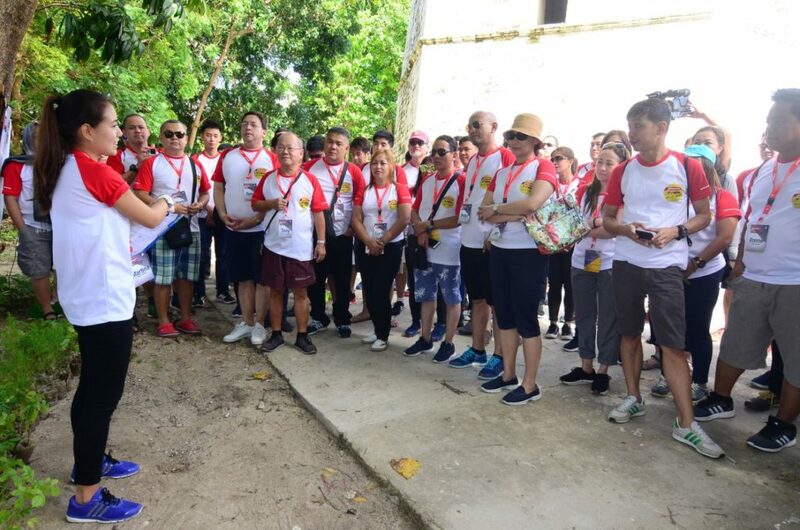 They also need school materials such as uniforms, writing and reading items, armchairs and even teachers since they too are displaced at evacuation centers.